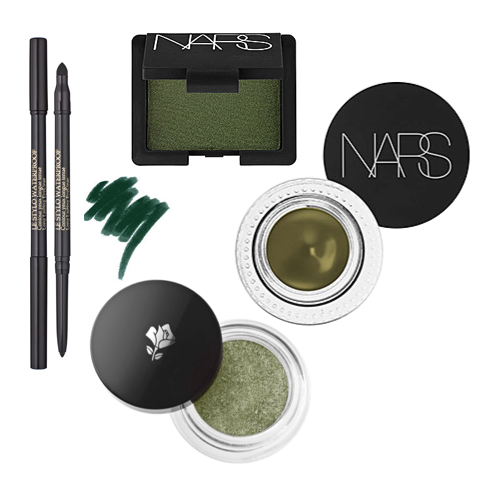 In recent months (more like since autumn arrived) I have been loving incorporating some green into my eye look, more on the forest/olive green color family. I love how it really make my brown eyes pop, because I have more amber brown eyes the green really accentuates the slight gold tones of my eyes. I have been loving combining a lighter more olive green on my lid then using a dark forest color in my crease, and then taking a more emerald green on my waterline and smudging it out into my lower lash line. I think these colors would look great on any just about anyone, but especially anyone with brown eyes! What's your favorite eye combo this autumn? 2 comments on "The Green Eyed Effect!" Night porter looks amazing, I need to go swatch immediately! Thank you so much! Night Porter is an amazing color, you should definitely give it a go.